Drones have risen from science fiction to reality at breakneck speed. The Association for Unmanned Vehicle Systems International (AUVSI) estimate that once airspace integration formally begins, more than 70,000 jobs will be created in the sector within three years. So why the transformation that has taken us from clear skies to a world where Amazon are contemplating using drones to make deliveries? 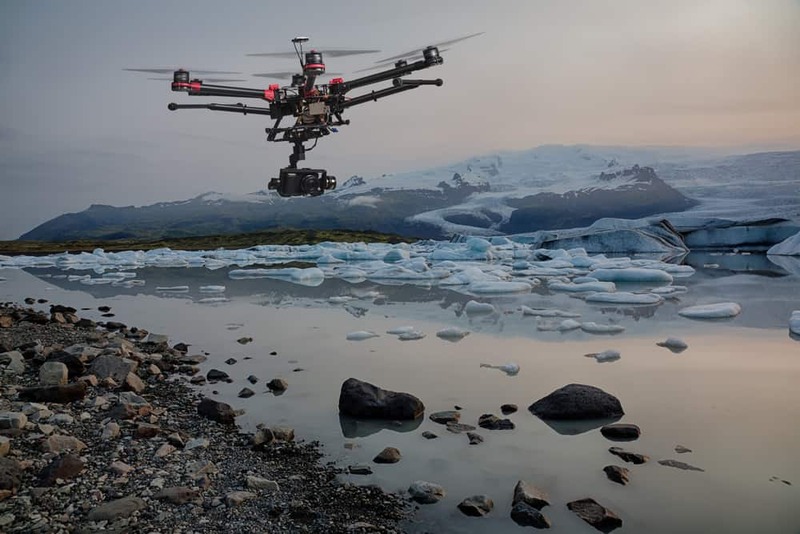 The pace of technological development is the answer, but drones (also known as Unmanned Aerial Vehicles or UAVs) have actually been around for decades. As with so many technological innovations, military applications have been a key driver. The US military was using drones back in the 1970s in Vietnam. In those days ‘drone’ was an apt name: unmanned vehicles would fly in repetitive patterns such as loops or straight lines taking surveillance footage for the troops below. Today, what we call ‘drones’ are anything but drone-like…They are sophisticated machines with an array of sensors, chips and software designed to do specific jobs where there is an advantage over a human doing it (or increasingly, for recreation). Military drones often operate autonomously, and even way back in 2011 there were already 64 active military drone facilities in the US. Some bases are used as remote cockpits for drones operating overseas, others are used for training, whilst image analysis is also being handled at some of these bases. 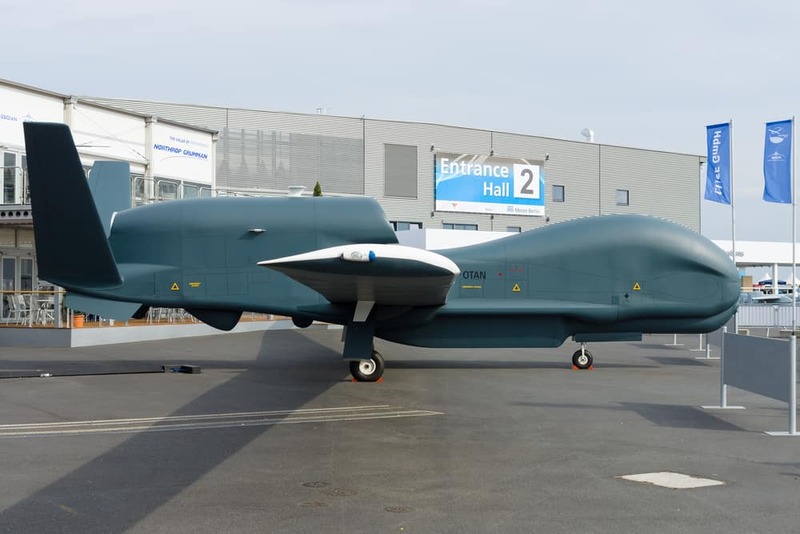 The Northrop Grumman RQ-4 Global Hawk has been in operation for a number of years, and is capable of surveying 40,000km of terrain per day. It was developed at a cost of $227 million per unit once R&D costs were accounted for. Sticking with the military drone usage for a brief moment longer, until recently, news references to drones have been dominated by armed military Predator drones and their ilk. It’s rumoured the suspected sighting of Osama Bin Laden by a reconnaissance drone over Afghanistan in 2000 was the driving force behind efforts to arm the Predator drones with ‘Hellfire’ missiles. The first recorded drone killing was back in 2001. And since then they have been used more and more within theatres of war – and also outside of them in countries like Yemen and Somalia – to kill enemy combatants and the upper echelons of terrorist hierarchies. There have been notable successes but, sadly, undoubtedly many civilians have also become victims. But now when drones hit the news – and this is most weeks – it is often because of non-military application. The headlines are a mix of wonder for the potential of drone technology, and concern of safety of our airspace, privacy and the chance for misuse. Such is the extent of R&D in drone technology that this list is far from complete. But it highlights at least some of the R&D that may be going on under the bonnet. How are drones being used in the real world? As we have touched upon, while drones may still form a crucial role in military intelligence and combat, it is civilian use that is capturing people’s imaginations at the current time. The Drones for Good Award is a competition organised by Sheikh Mohammed Bin Rashid Al Maktoum, the ruler of Dubai. The international section of the competition offered $1million for the best use of civilian drones for improving people’s lives. This was a UK project. Deforestation is one of the greatest ecological problems our planet faces. Conventional methods of reforestation have proved too expensive and arduous to counter the number of trees that are cut down. 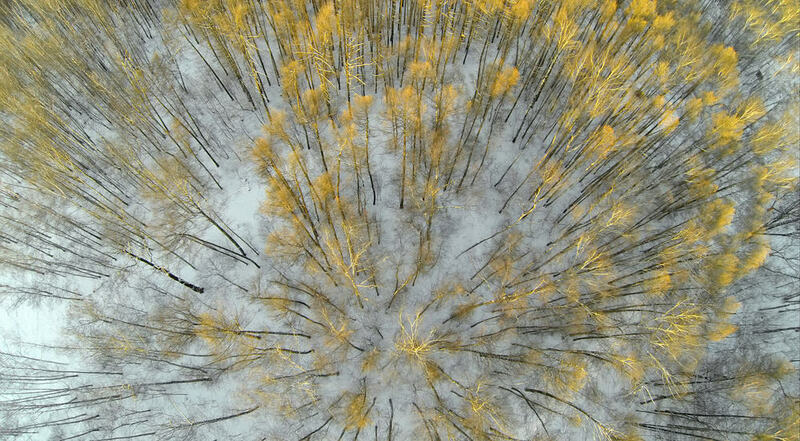 Enter a drone that can produce a 3D map of the terrain and then drop seedpods held in a nutrient-rich gel. The capacity of the project? One billion trees a year! An industrial scale solution to an industrial sized problem. Sticking with the ecological theme, a Spanish project focussed on creating a fleet of drones that could help park rangers monitor the plight of endangered species. The drones use hi-tech sensors to monitor activity on the land beneath, and are complemented by highly portable and sophisticated ground-support systems that launch them and communicate. Rangers can be notified of suspicious activity over a vast area and respond quickly. Another Spanish project concentrated on solving a man-made problem facing humans: landmines. The drone photographs the terrain and then runs algorithms that determine the likelihood of mines being present. Trial runs have been successful and the concept as a whole is so much quicker and safer than the current method of using dogs and people to investigate. This could transform the lives of civilians who live in affected areas. In Bosnia and Herzegovina for example, even though the war finished nearly 20 years ago, there are still 120,000 landmines buried in the ground. These have tragically killed over 1,700 people so far. A Swiss company called Flyablility scooped the $1 million prize. Their submission was the world’s first collision resistant drone for search and rescue. Whilst most drones contain software and hardware to avoid collisions, Flyability’s drone does the opposite. It was designed around the capability of being able to collide with obstacles without losing its stability. With two propellers, an electronically stabilised gimball and carbon fibre cage it can bounce off obstructions and even roll along ceilings and floors. This is all with the aim of being able to search for human survivors after a disaster such as a building collapse or nuclear accident. So drones can be agents of death and forces of immense good. The application of drone technology is about as wide-ranging as any other technology out there. But with all this opportunity comes problems. And legislators around the world are struggling to keep up. This is probably the biggest concern with drones in civvy street. In July 2014, what is thought to be a helicopter style UAV, passed within 6 metres of an Airbus A320’s wing as it came into land at Heathrow. Needless to say, this could have had tragic consequences should it have been sucked through one of the plane’s engines. There are rules that must be followed, such as prohibiting the use of drones within 150 metres of congested areas and open-air assemblies of more than 1,000 people. And from within 50 metres of objects not under control of the person in charge of the drone, or other people. There is still concern however, and probably justly so considering the Heathrow incident. The rules appear difficult to enforce or even follow up retrospectively – the owner of the Heathrow drone was never traced! Another big question facing the drone industry is that of privacy. Many drones are, or can be, equipped with cameras and other surveillance gear. There is not much to stop private individuals having them buzzing past bedroom windows and peeking over fences. There are questions over how the police may use them too, and how this would impact privacy. Drones also give political activists, protestors and other groups a new tool with which to draw attention to their causes. An inebriated US government worker inadvertently highlighted the security risk posed by drones when he fell asleep whilst flying one, crashing it into the grounds of The White House. Although Secret Service agents saw and heard the device before it crashed, they were unable to stop it. In another instance a drone interrupted an open-air address by the Chancellor of Germany, Angela Merkel, hovering above the crowd before landing in front of her. Political activists protesting Angela Merkel’s surveillance policies claimed responsibility. 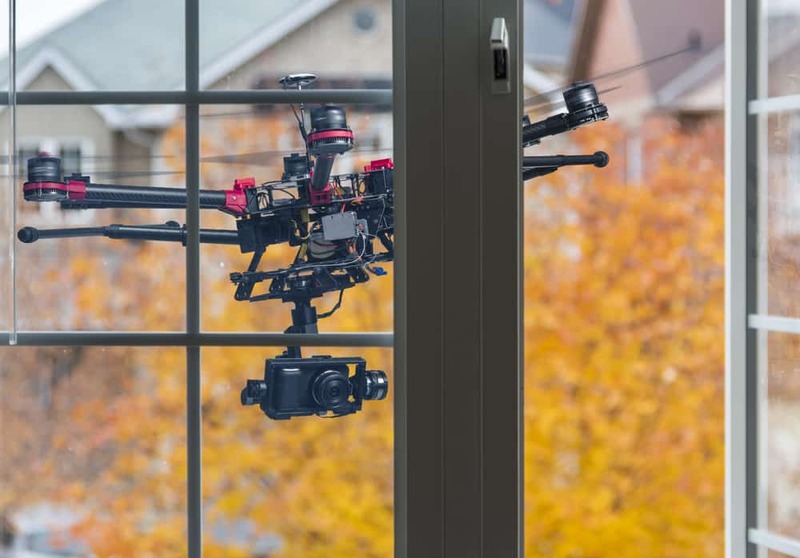 Drone jacking or drone hijacking are terms that are still relatively obscure for now, but sizeable expenditure is going into the security around UAVs in an effort to try and ensure it stays that way. Skyjack is essentially a drone which acts like a DDoS attack in the sky, it is able to take over the control of other drones in mid flight, and the obvious stumbling block is that unless the security behind UAV technology is 100% robust, it’s hard to imagine how drones can ever reach their full potential. A 99.9% uptime SLA would no doubt fail to satisfy most where drones are concerned. In an interview with CNN Barack Obama summed it up saying: “We don’t yet have the legal structures and the architecture both globally and within individual countries to manage [drones] the way we need to.” This is something which is no doubt soon set to change. For all the security lapses and near misses, drones offer such potential that adequate regulatory frameworks really need to be put in place fast. Amazon has been locking horns with the Federal Aviation Administration (FAA) in America. They want permission to conduct open air testing of drones for delivering parcels, but the FAA is not playing ball. Amazon is threatening to move its R&D to a country with a more favourable regulatory climate. They have already significantly expanded their R&D team in Cambridge. In the UK, any commercial use of drones requires a CAA licence. So far hundreds have been granted and this will probably gather pace. Safety has to be paramount, as well as regard for privacy, but it would be a shame if regulation held up all the truly fascinating UAV R&D that is going on. 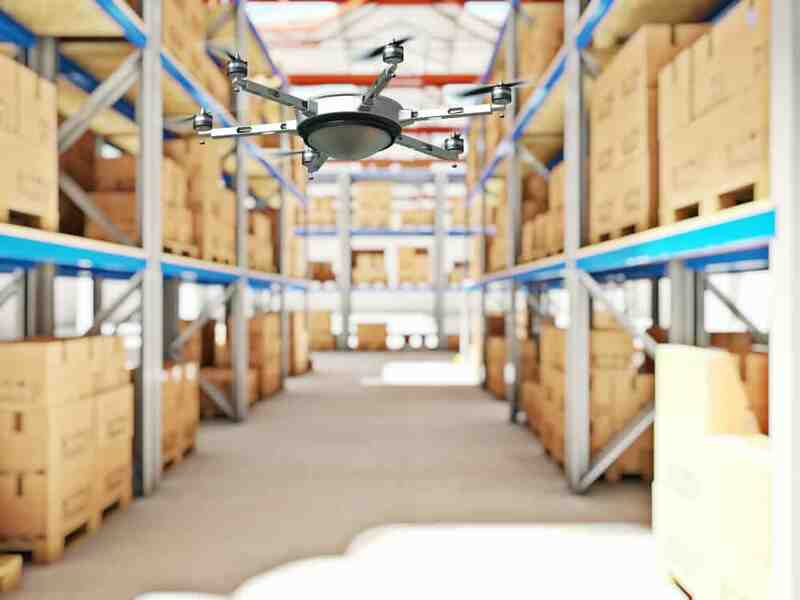 A recent poll revealed that two-thirds of US consumers anticipate drone delivery being a reality within five years, and 80% would be prepared to use the service if it could offer product delivery in less than an hour. As with any nascent technologies, the focus has typically been around pushing the limits of what’s possible. Kickstarter is awash with fresh products; from nano drones capable of being controlled via an iPhone developed in the most south westerly corners of Wales, autonomous intelligent drones utilising onboard GPS sensors to maintain tight tracking shots of their subjects, virtually indestructible quadrocopters, cloud-based control systems that allow drones be sent off into the wild and controlled via global 4G networks, to the Penguin B UAV which holds the world endurance record for the longest drone flight (civilian) at 54.5 hours. Do you work with drones? If a UK Limited company has invested in developing drones, or any other technology within the past three years, then you’re likely able to recover some of the development costs incurred. You could recover a repayment from HMRC of as much as 1/3rd of your expenditure. Staff costs, subcontracted development and items consumed or transformed as part of the R&D project can be included. If you’ve created a product, appreciably improved something, or incurred significant investment in attempting (but ultimately failing) to achieve some sort of technological advance, then speak with one of our specialists today.